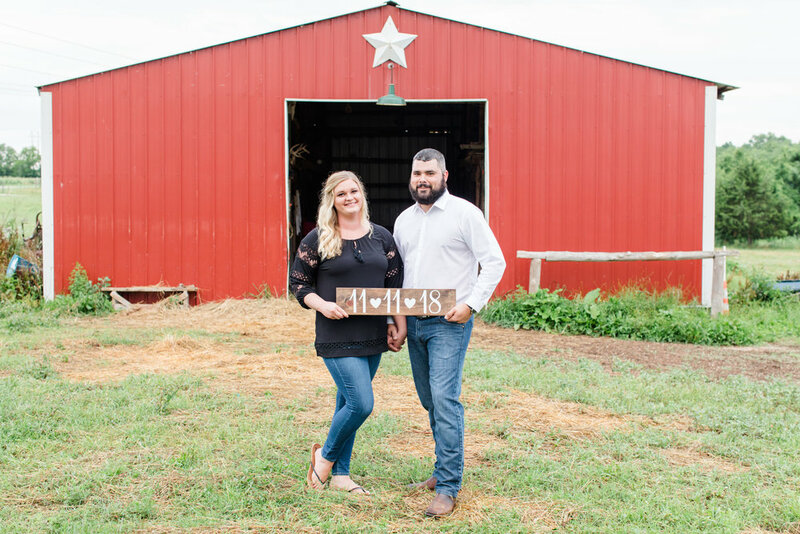 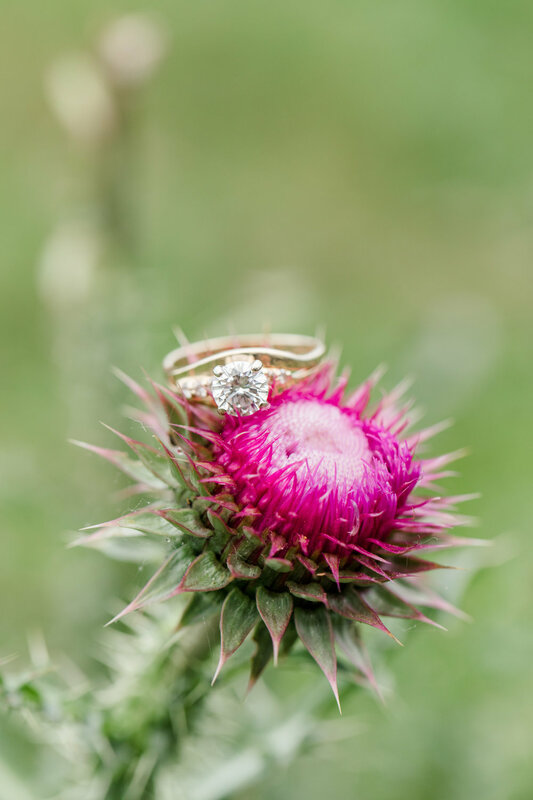 Josh & Kelsey | Engaged! 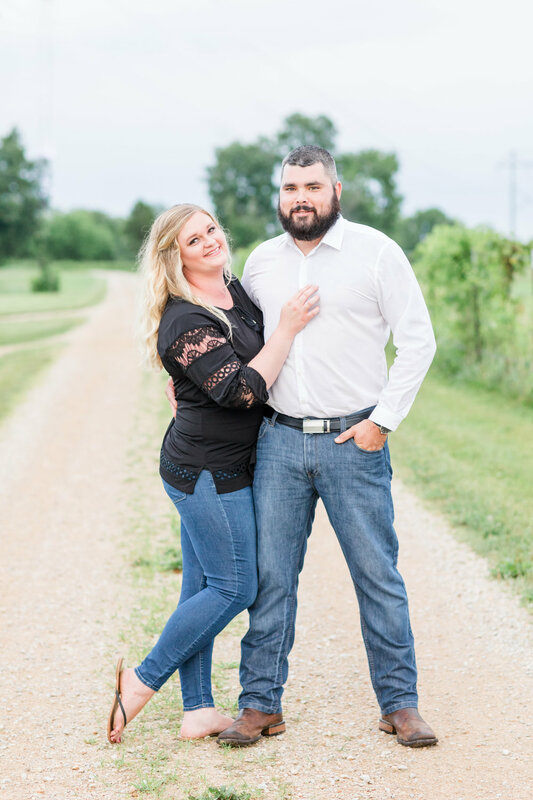 Meet Josh & Kelsey! 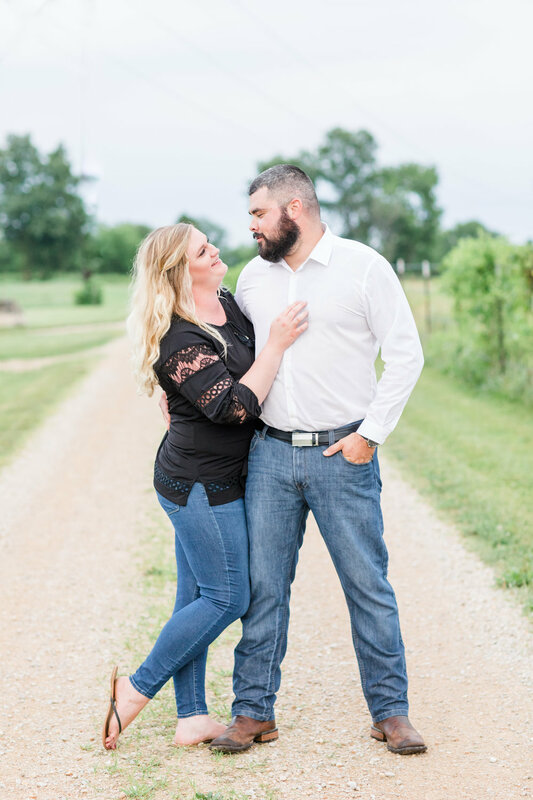 Despite the massive down pour and trees down across the road on our way to meet Kelsey and Josh for their photo shoot, this engagement session was a great time! 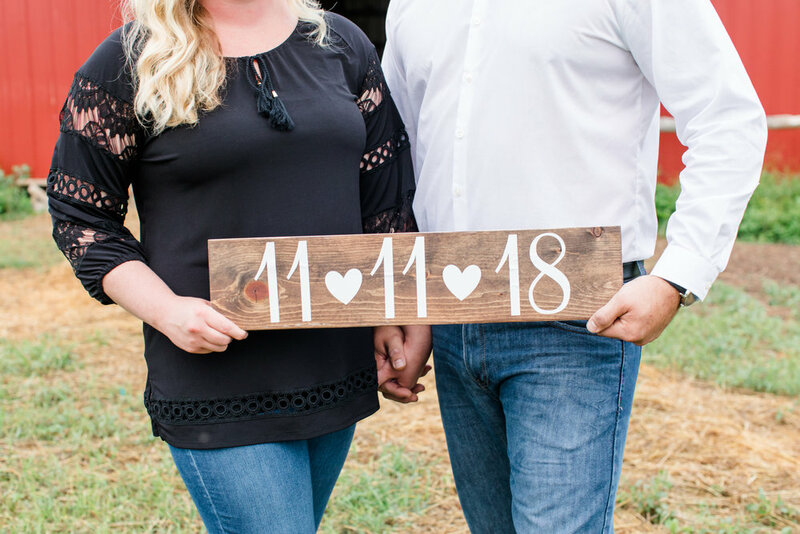 I think Morgan and I laughed almost the entire time were were with these two! 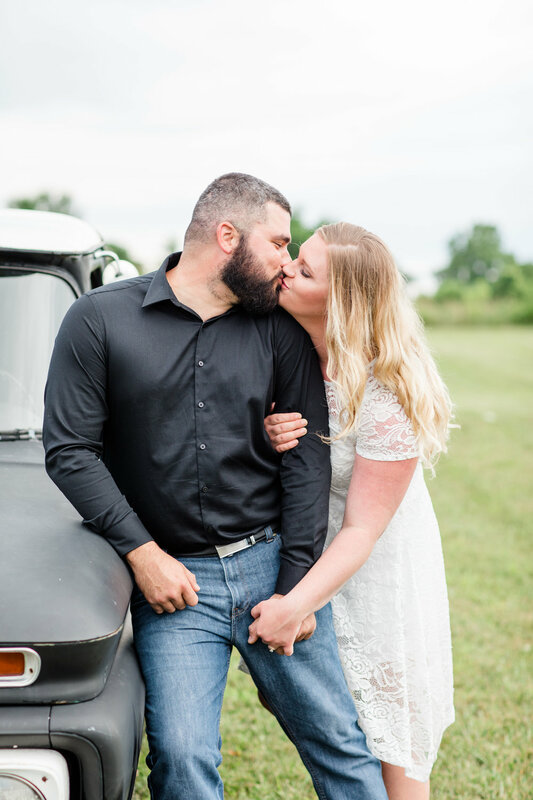 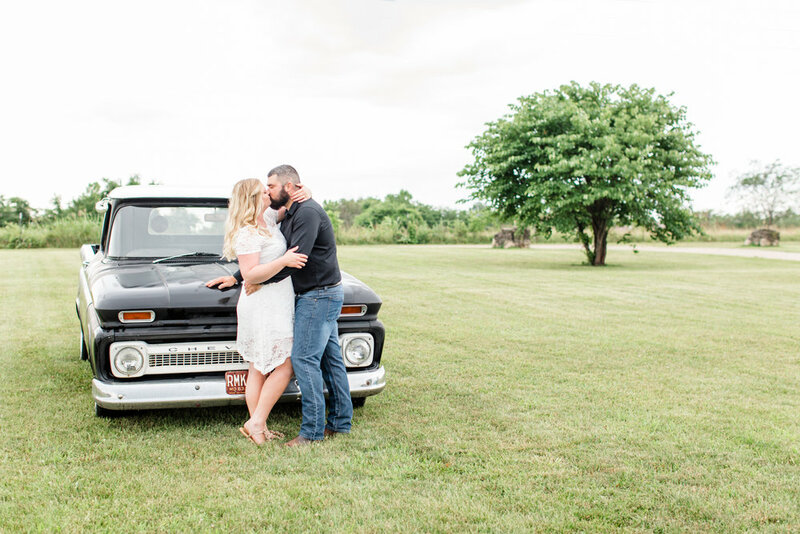 And we loved getting to use the old truck during this session, it made for some super cute images! 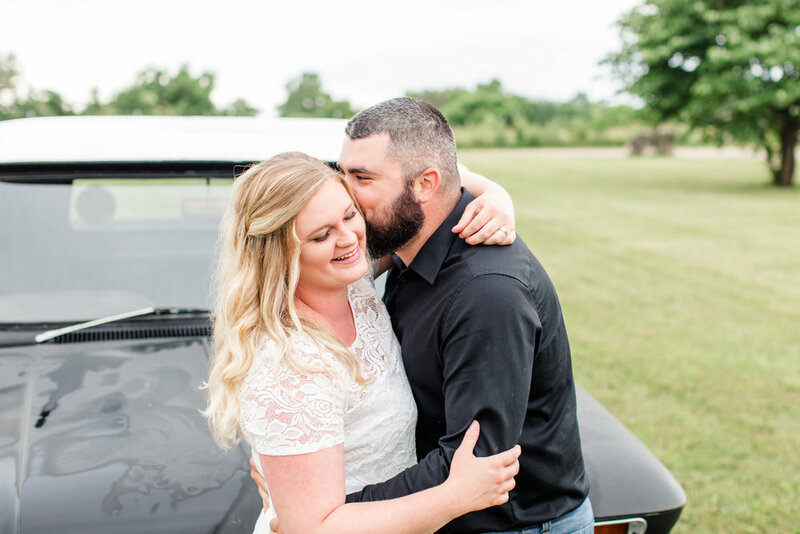 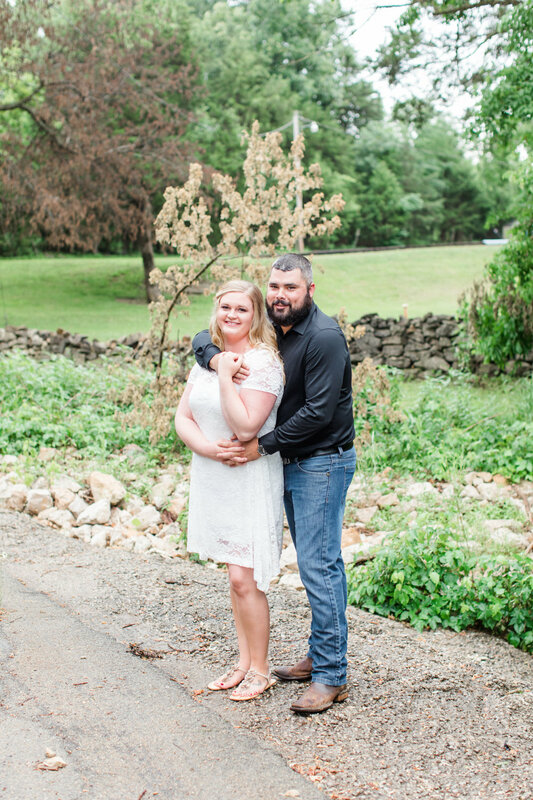 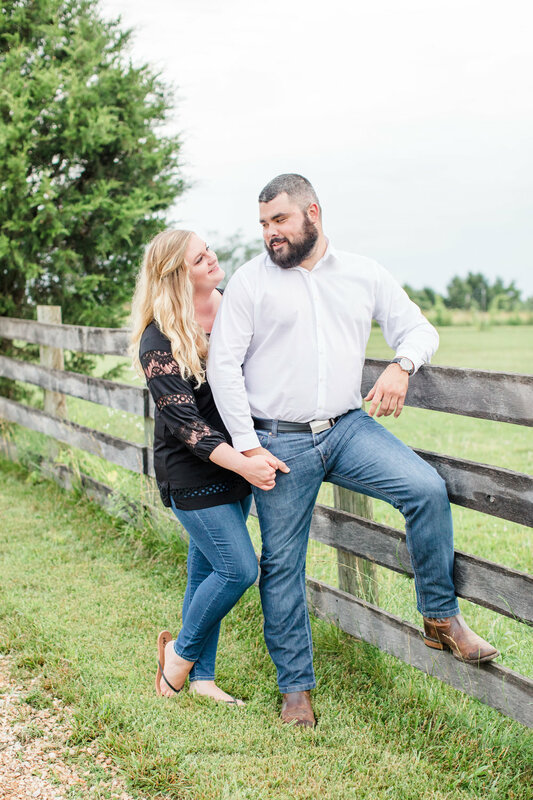 Josh and Kelsey, it was a pleasure getting to know you and we cannot wait to shoot your wedding at Chaumette this fall!